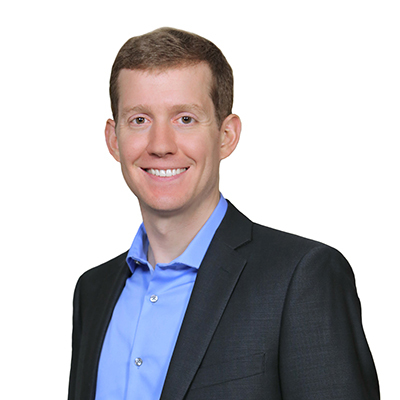 Tim brings nine years of public accounting experience to every client relationship at Delap. He attended George Fox University in Newberg, Oregon where he majored in Accounting and Business Finance. As a Tax Senior Manager, Tim works primarily with pass-through entity, C corporation, and individual tax compliance, with a heavy emphasis on state and local tax compliance. His experience advising clients on multi-state and local tax issues includes credits and incentives analysis, income and franchise tax services, and sales and use tax services. During his time away from the firm, Tim enjoys spending time with his wife and daughter.